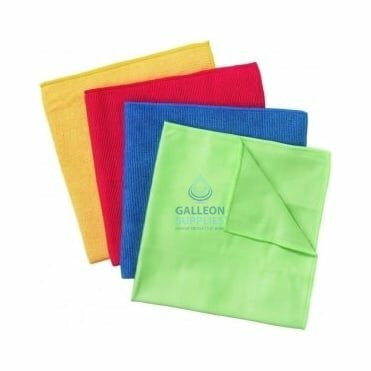 Microfibre cloths and towels are a fantastic way to achieve better cleaning results day in and day out, thanks to their greatly enhanced absorbency and unrivalled durability. 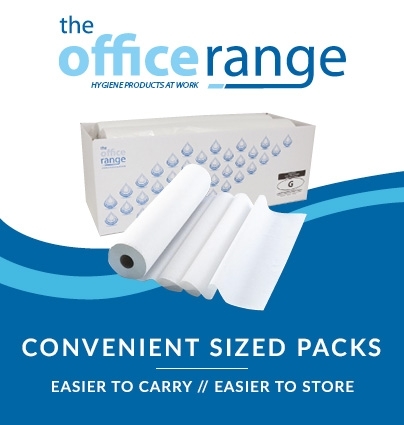 These extremely high-quality fabrics are manufactured to exacting industry standards, and our carefully selected product range features microfibre towels perfectly suited to a variety of demanding workplace cleaning tasks. 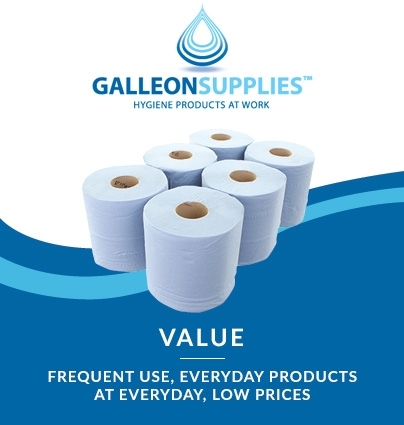 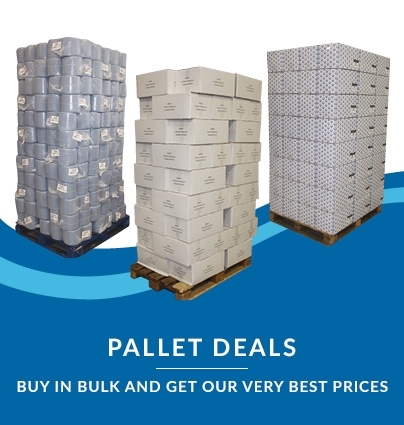 Galleon’s in-house brand offers a superbly economical way to replenish your essential cleaning supplies with handy multipack savings, and they’re available in a selection of colours to make identification easy and reduce the risk of cross-contamination. 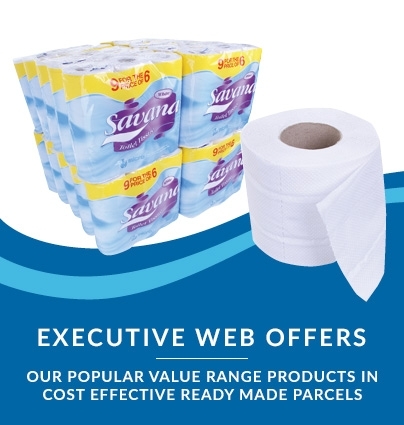 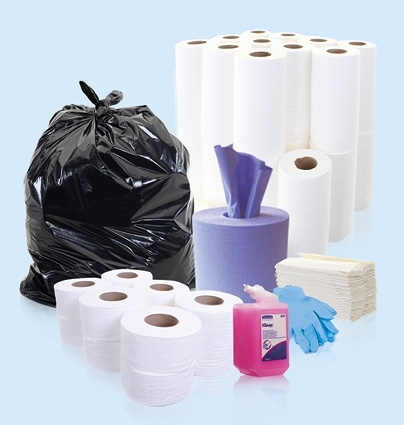 We also stock premium products from leading brands including Kimberly Clark and Chicopee. 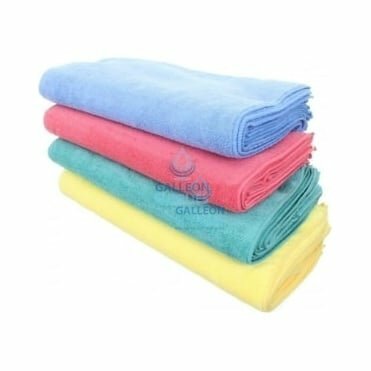 Microfibre cloths and towels wick are an advanced yet highly affordable solution for better all-round cleaning and drying, wicking moisture and dirt quickly away from the surface to last far longer in heavy use without the need for constant rinsing, wringing and replacement mid-job. 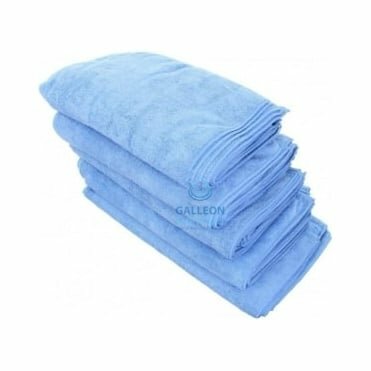 And, once those tough jobs are complete, they can be machine washed up to 300 times without suffering any drop in performance.